Customs intelligence personnel arrested a woman along with 24 pieces of gold bars weighing 2.785 kilogram worth about Taka 1.39 crore from Hazrat Shahjalal International Airport in the city this morning (Tuesday). Quoting director general (DG) Dr. Mainul Khan of customs intelligence BSS said, "We held one woman Zannatul Ferdous, 23, of Narsingdi district from domestic terminal of the airport along with 24 pieces of gold bars around 11.30am today." 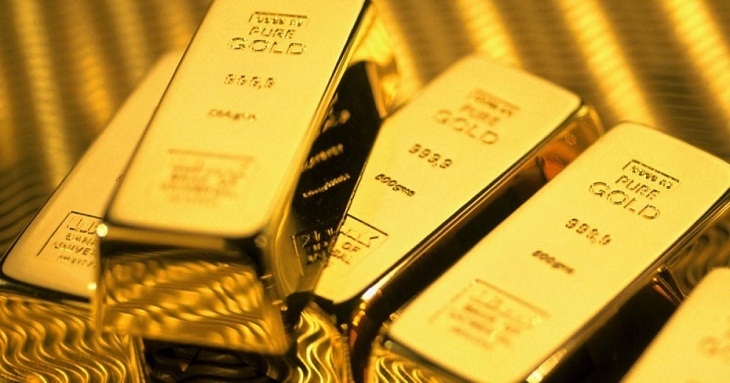 The gold bars have been handed over to Zannatul while she was coming to Dhaka from Chittagong by a flight of US Bangla 9 (BS-322), he said, adding that the estimated value of the seized gold is Taka 1.39 crore. Legal action was taken to this end.